Courtesy of Jamie Bhatti of Royal Lepage Arteam Realty. 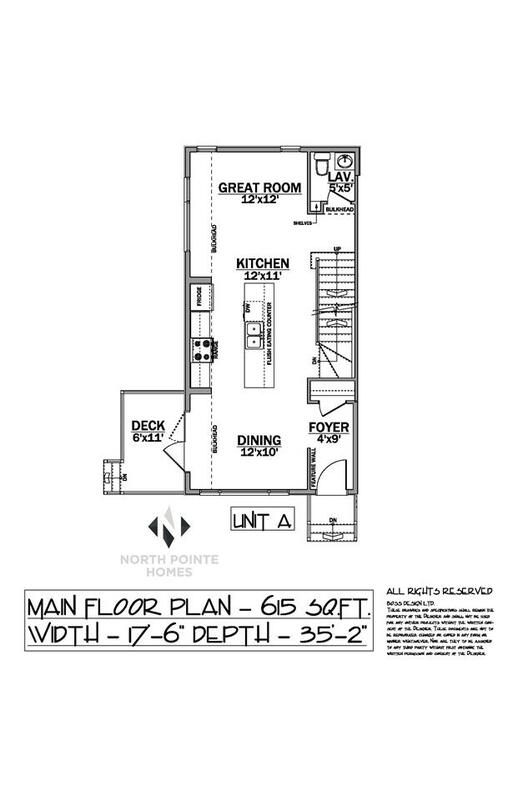 Opportunity to own a brand new construction triplex proudly built by North Pointe Homes in the highly desirable neighbourhood of Allendale. 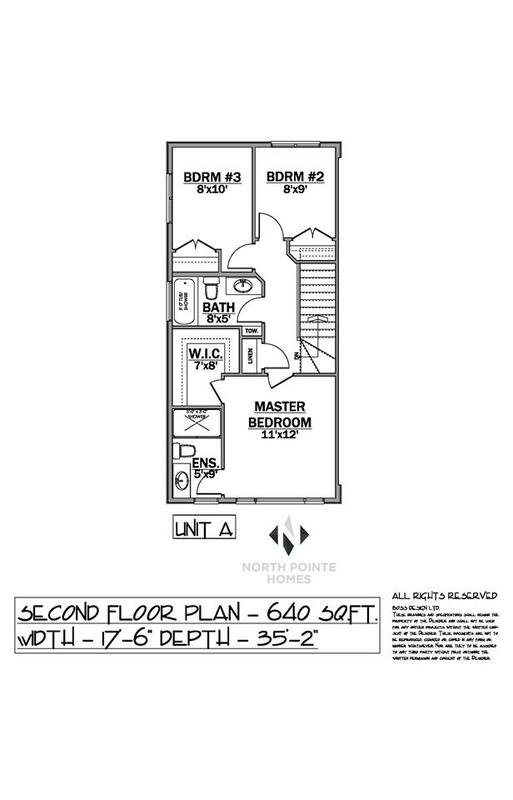 This trendy end unit features an open concept main floor with laminate flooring throughout, galley kitchen, quartz countertops, stainless steel appliances and sliding patio doors off the dining room opening out to a spacious deck. 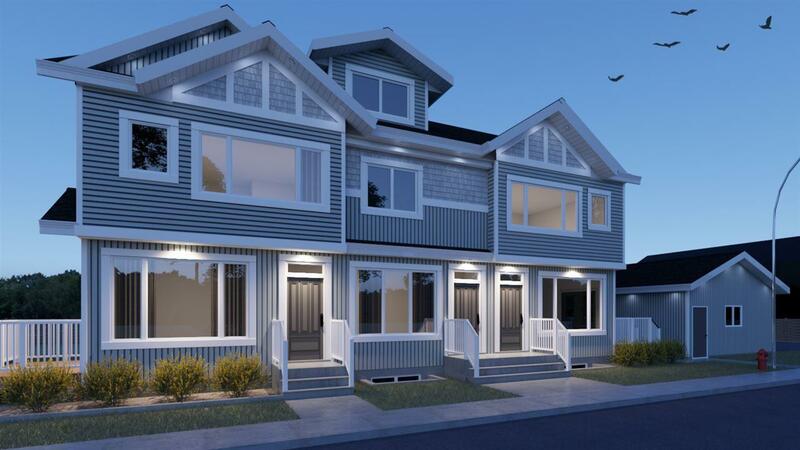 Upstairs are 3 bedrooms including a master retreat with a large west facing window, large walk in closet and 3 piece ensuite. 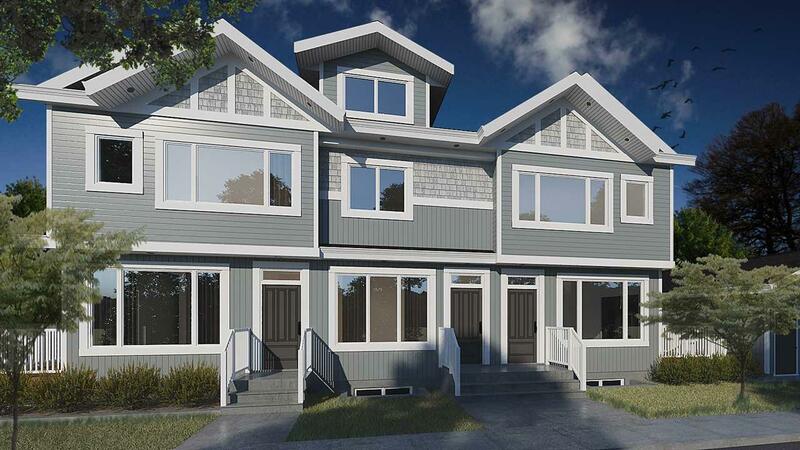 The neighbourhood features easy access to Calgary Trail, 109 street, Southgate shopping centre and Whyte Avenue. Perfect for a young couple or New Home Buyers, a must see!